It's not just the unusual flavor of its music that makes "Bright Star" something of an outlier on Broadway. The musical is gentle-spirited, not gaudy, and moves with an easygoing grace where others prance and strut. After debuting at San Diego's Globe Theatre in 2014, funnyman turned banjo-picking virtuoso Steve Martin and alternative indie pop songstress Edie Brickell's bluegrass-infused musical 'Bright Star' charmed audiences at Washington's Kennedy Center before making its Broadway bow to much critical acclaim. 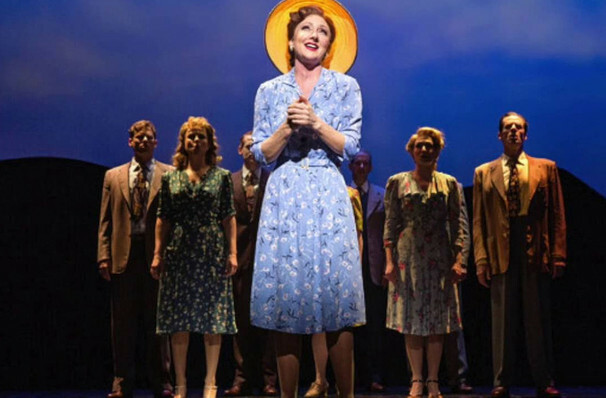 Garnering five Tony Award nominations for its New York stint, the gentle-natured, high-spirited production makes its way to Oklahoma to weave its Southern magic at the historic Lyric Theatre. Inspired by Brickell and Martin's Grammy-winning 2013 collaborative album 'Love Has Come For You', 'Bright Star' is filled to the rafters with effervescent fiddle and banjo-laden tunes that punctuate a soaring tale of love and redemption. It follows its heroine Alice Murphy at two distinct points in her life - her youth spent roaming the Blue Ridge Mountains of North Carolina in the 20s and two decades later, when she's become an affluent magazine editor in the city of Asheville. Once wild and unruly, Murphy is an educated woman who lives an independent life, but her wisdom has come at the cost of a love once innocent and tender. Please note, the above image is from a past production of Bright Star and does not reflect current casting. Seen Bright Star? Loved it? Hated it? Sound good to you? 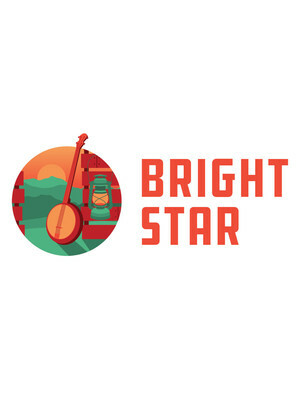 Share this page on social media and let your friends know about Bright Star at Lyric Theatre of Oklahoma.